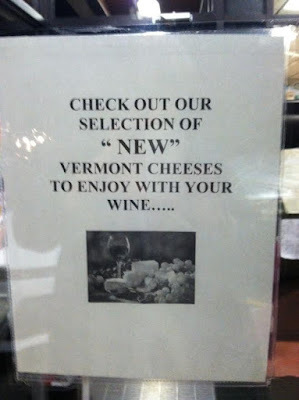 I mean, I guess they are still, like, fermented? Maybe not, maybe it's just a pool of milk. Thanks Jake. 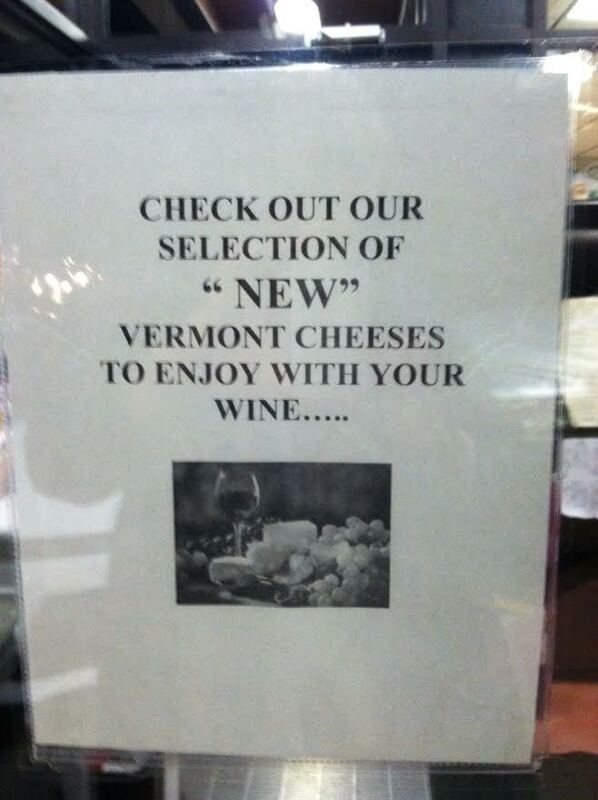 This one makes sense, if the cheese is actually old - but new to the store.